Nsabiyumva was seen kitted with Chippa United uniforms when he came out of the bus of the Chilli Boys last night ahead of their match against Maritzburg United last night at Harry Gwala Stadium. The sides played to a 1-1 draw. The Burundi international, who has been at Cosmos since 2013/14 season, has played 16 league matches this season and it seems his game against Uthongathi FC last week in Durban was his last in the colors of Ezenkosi. 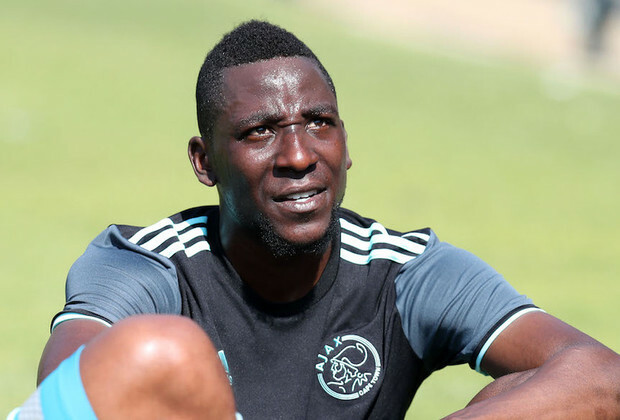 Nsabiyumva tried his luck at Ajax Cape Town earlier this season but a deal did not materialise. He will, however, get a chance to play in the PSL again with Chippa. “He [Nsabiyumva] came a few days ago and we are going to sign him,” a source says. If Nsabiyumva is signed by Chippa, he’ll be the third player to join the club from Cosmos during this transfer window following the acquisitions of Linda Mntambo and Mxolisi Macuphu.